The Cancer Council’s Sun Sound campaign, launched in NSW, Australia, in 2009, has won Gold in the Content and Contact category of the 2010 CLIO Awards. 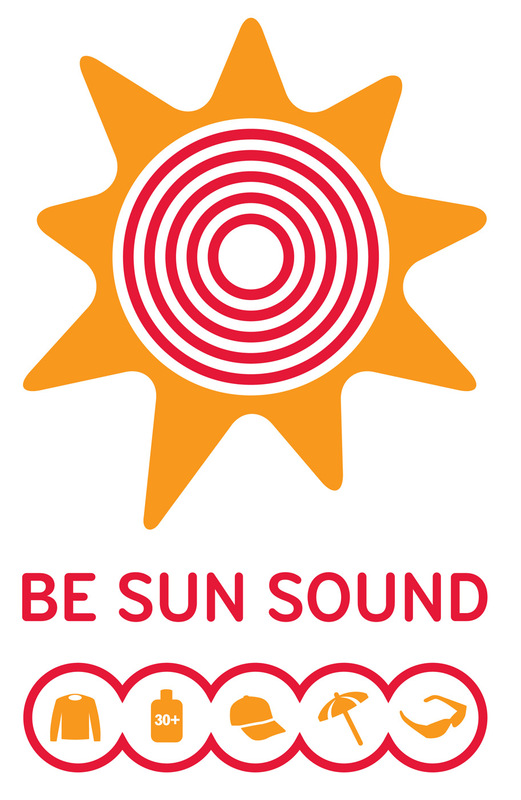 More practical than training seagulls to drop hats on people, the Sun Sound is a catchy harmony played at regular intervals on loud speakers at beaches, reminding you to be sun safe. This radical musical experiment, produced by acclaimed musician Ben Lee and Sydney agency Three Drunk Monkeys, was trialed at Gosford and Cronulla beaches this summer. “If you hear it, remember to protect your skin with a hat, sunglasses, sunscreen, shirt and some shade. So listen out for it and keep yourself safe in the sun”. See more on the campaign at the Be Sun Sound Facebook page. The Sun Sound campaign was developed at Three Drunk Monkeys, Sydney, by executive creative directors Justin Drape and Scott Nowell, creative director Noah Regan, creative team Scott Dettrick and Nick Morrissey, production team Mark Green, Eve Woolfson, Thea Carone, Ana Nielsen, Toby Harrison and Graeme Robertson.